Pam VanNostern is a Denver-based comedian. 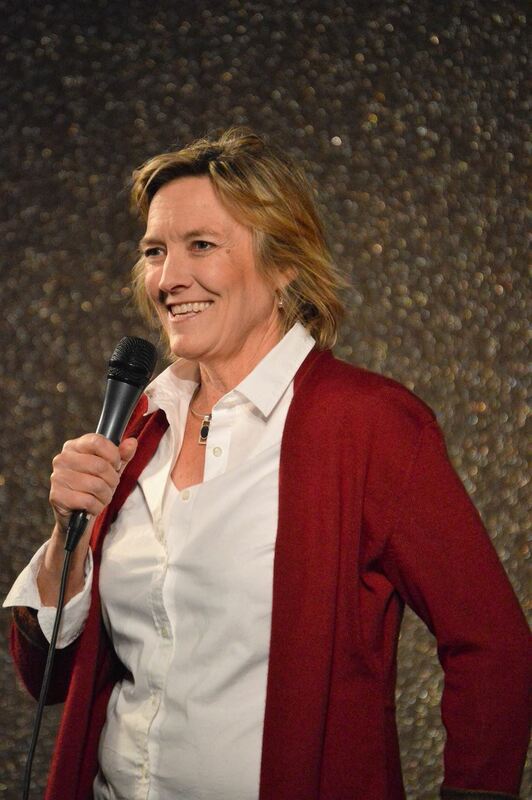 In a very short time, she moved from house emcee at Denver’s Improv Comedy Club to a feature act touring the country. She has worked with some of the best names in comedy, including Amy Schumer, Loni Love and Billy Gardell, to name a few.